I have a partner of 4 years but not married and no kids. Since August 2016, so coming up on 18 months. 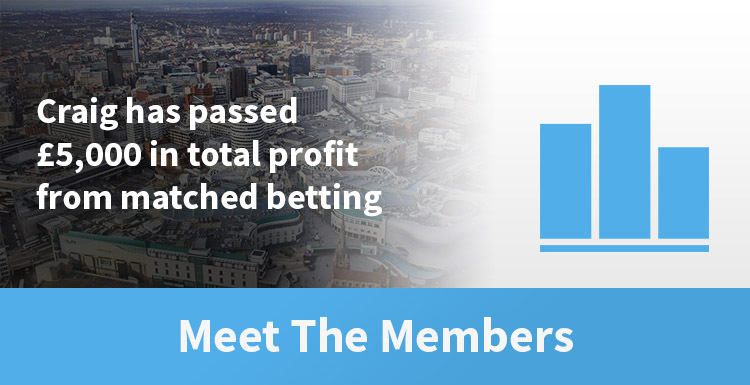 I came across matched betting on Google, which then led to Profit Accumulator. I did quite a lot of reading on how it worked before I signed up just to ease my mind. It's one of the best things I've ever done. Since the start of 2017 I've passed £5,000 in total profit. I use it for all sorts. I try and keep a good amount in my bank to cover offers but I spend a lot of my profits on mundane stuff such as bills, groceries, restaurants and nights out. I just use it as extra wages. Hard to put a figure on it specifically as it changes a lot. I'd say around 4 hours a week on average. It's like having a bigger salary! Gives me more spending power and just makes my life easier really. You could be like me very easily. I'm not particularly smart and was never too successful when it came to betting, but now I'm beating the bookies consistently and have made over 5 grand. It's a gift. Love the forum community. 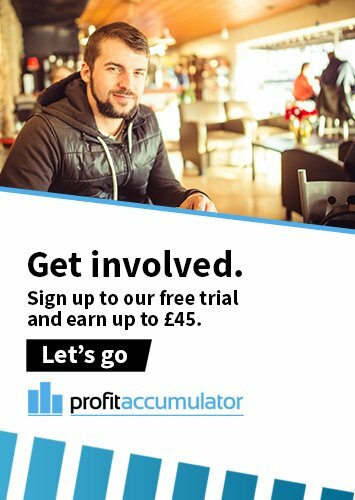 There's a wealth of knowledge on there for continuing to make profit, so it really is a godsend.